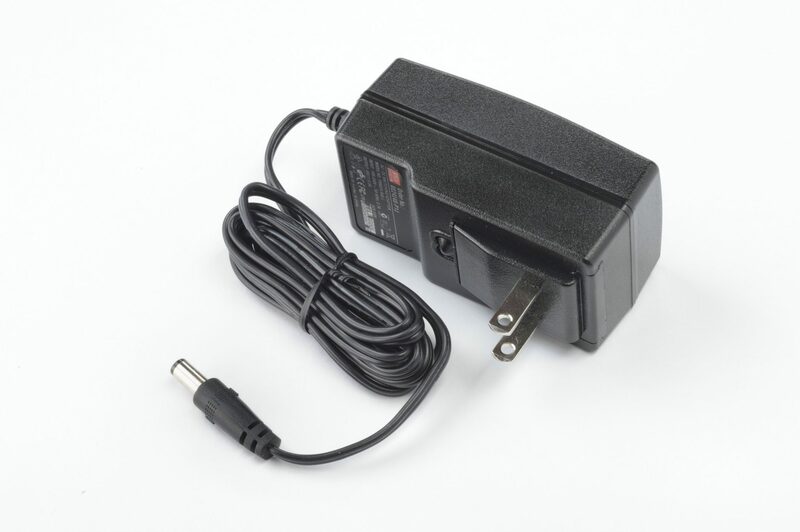 The PS-WT24-12-US is a small, convection cooled, 24W wall wart power supply for use with WINSYSTEMS’ embedded computer systems. The unit can be used as a power source for single board computers, industrial computers, or low power Panel PCs. It is a universal design that accepts 90 to 264VAC input and generates up to 0.5A of current at +48 volts.